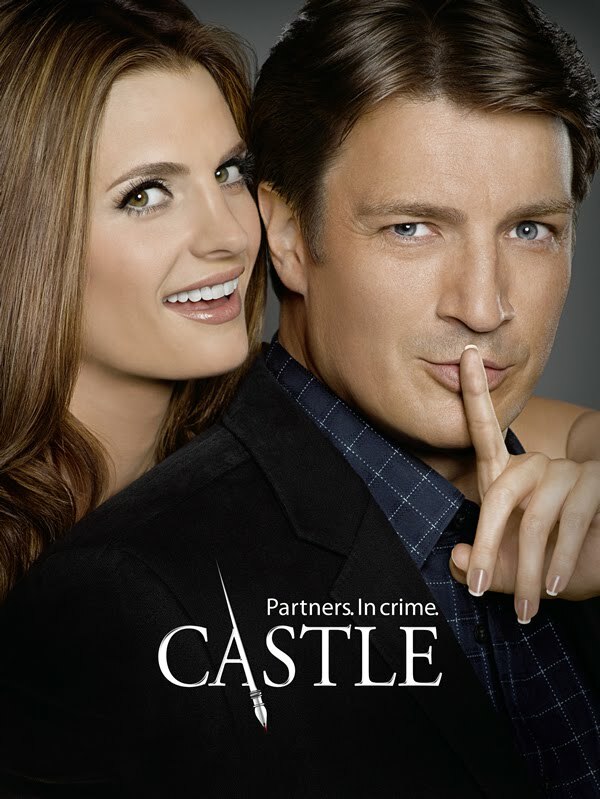 on her own turf: Blame it on Castle! Ever since I can remember, I have always wanted to do at least 6 different things at any given point of time. The last I checked I wanted to read/write/cook/watch movies/exercise/learn dance/volunteer…and some others which I can’t seem to remember now! All of this apart from a 9 – 7 job, with overflowing conference calls! As pompous as this sounds, I used to somehow manage at least 4 out of the list without much grief. The last month somehow ended up being a tad different. Work was moving at an exponential speed and I was trying with all my might to catch up. But what really threw a spanner into the works was my obsession with a certain bunch of detectives from the idiot box, playing their parts seamlessly in the acclaimed detective series- CASTLE. And no, I do not think Nathan Fillion is a Greek God. Honestly, my interest in the series was more out of love for whodunits, and the manner in which all the missing pieces came together to solve the puzzle. I have always been a sucker for such series, … Don’t even get me started on Criminal Minds and Bones. The early sleeper in me would stay up to watch it late night, then wake up and watch it a second time with my morning chai and biscuit, this time paying more attention to the clues. Also, whenever work permitted, I would come back home early to watch the re-run before taking my office calls. Suddenly blog posts seemed unheard of. And lethargy was waiting to creep in. Panic! Now that Season 4 has ended, I am back to putting my finger in every pie. Haahhaha so understand!In fact I saw the entire season online before it aired in India!That meant buffering for over an hour every Tuesday because it aired on Monday in the US. But honestly I think season 4 was just about ok..I much preferred 1 thru 3. WOW. U actually watched it on youtube? ?